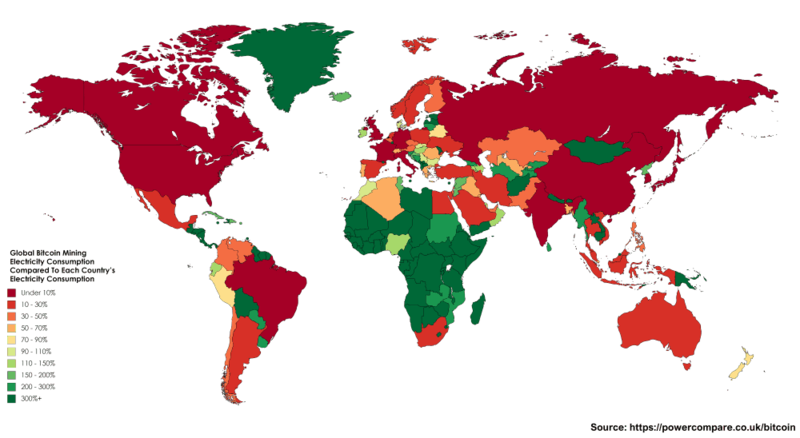 That’s the equivalent of 0.13% of total global electricity consumption. 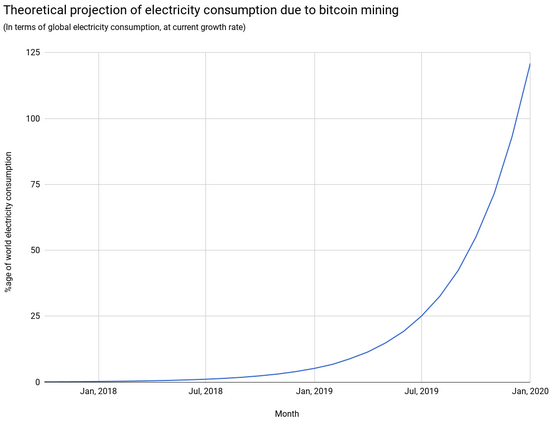 While that may not sound like a lot, it means Bitcoin mining is now using more electricity than 159 individual countries. More than Ireland or Nigeria.